We love to have our homes look good with various decor ideas. Have you ever thought of home decor which can make your life easy? Yes, there are some home decor ideas which will make your home look good as well as will make your life easy. 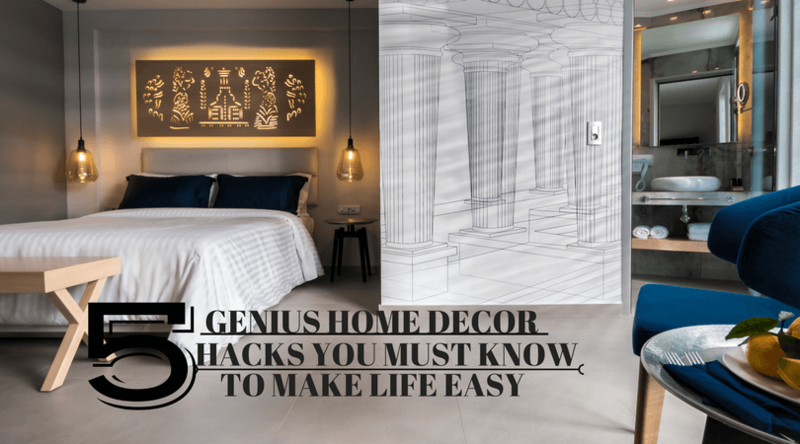 Let’s have a look at the hacks which can make your life easy along with giving your house a beautiful touch. Everyone loves to buy sofas and curtains made of fabric which looks great. But at the same time, we are worried about them getting stained by someone. As it is a big headache to remove stains, sometimes stains do not vanish at all. Some people even put off buying new furniture because of fear of stains. Why fear, just opt for a stain resistant fabric while buying a new sofa or curtain, so you can live without fear of your favorite sofa or curtain getting stained. There is even a range of performance fabrics which are stain, moisture as well as odor resistant. So, next time you go shopping for furniture, look out for stain-resistant fabrics. Amazon has a pretty good collection of stain-resistant fabrics. What is black stainless steel? Well, Black steel is obtained by addition of black oxide to traditional steel. If you have some steel finish in your furniture(kitchen furniture mostly have), opt for black stainless steel as black give a luxurious finish and look compared to traditional steel. Even appliances come with black finish nowadays, which complements the overall look. Apart from looks, black stainless steel has many other benefits as well. Black steel’s finish is generally less prone to smudges and fingerprints than which makes cleaning very easy compared to traditional steel which is more prone to smudges and dirt. So, having black steel gives double advantage first, the premium look and second saves a lot of time and hassle while cleaning. Yes, you should have plants and flowers in your home decor list. They purify the air surrounding us and help us relax. What else do you want other than relaxing after a long and tired day? When choosing the plants and flowers, choose the ones having a pleasant smell or smell which makes you relax and also make sure to look out for plants that attract insects such as the mosquitoes. So, having plants not just adds a good decor element but also help you relax and keep mosquitoes and insects at a bay along with giving you a dose of fresh air. 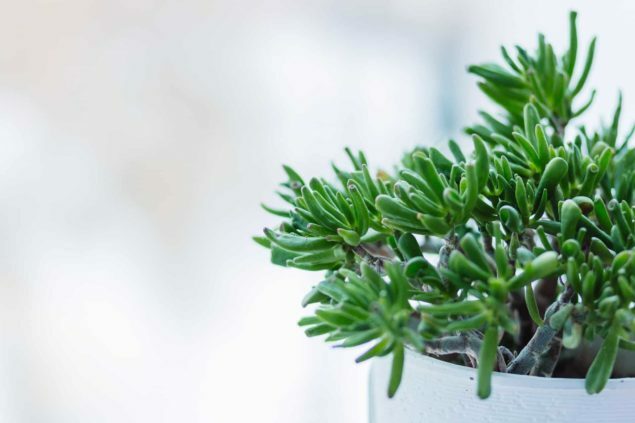 If you are not born with a green thumb or have no time to care for plants, then these hardy hanging plants will make your home look magnificent. You can say it as one of the most important home decor tips. Why? Well, if your house is cluttered then it looks shabby no matter how impressive you have decorated it. Keeping the house uncluttered gives a boost to looks of your house and makes your house look more spacious. It also helps you in cleaning as you can clean your house with more ease and less time because of no clutter. Research shows, a cluttered house may lead to anxiety and anger that can stress you out, affect your relationships. So, always keep your house organized and clean to avoid these potential side-effects. 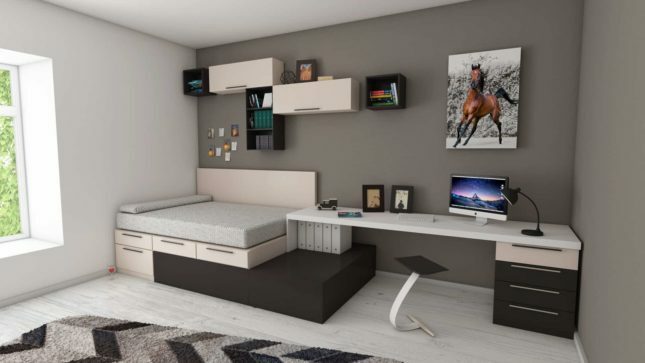 Here are 60 things which you can throw away for an uncluttered and organized home. Yes, you read it right, cork walls. Cork tiles can be used on the wall or ceiling, greatly enhancing the decor of any indoor space. Apart from adding character and warmth to your walls, you also have all the benefits of using natural cork. It is extremely durable and is a natural sound insulator, extremely beneficial to you especially if you live in a crowded area or have noisy neighbors. Cork tiles can also help you save money as they add insulation to a room by creating a thermal barrier and maintains the temperature of room whether hot or cold. Cork walls can also serve as tack and pin boards without any damage to the cork. You can get cork tiles easily from Amazon. 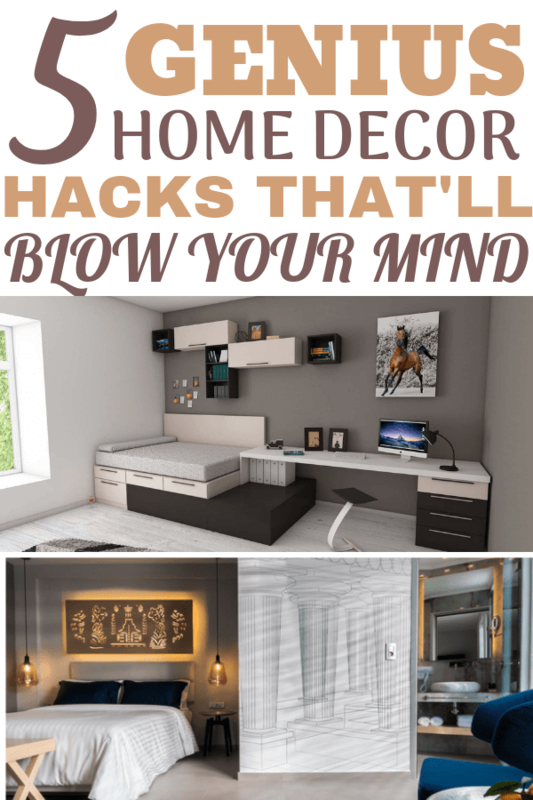 If you like these home decor ideas, then do share them!